Zagreb provides an endless stream of knowledge and entertainment for the visitors looking in for a fun time. 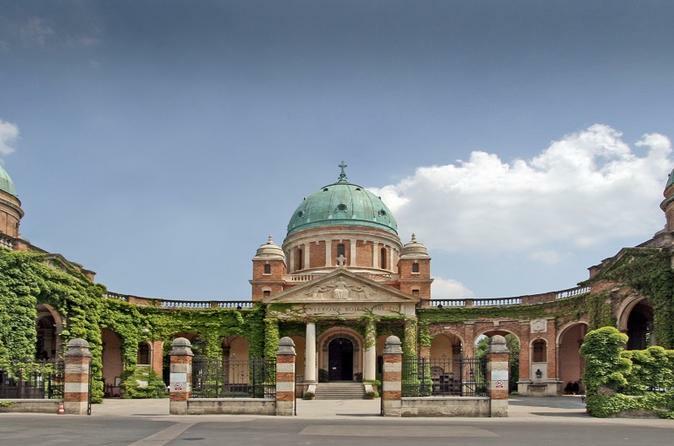 With a wide range of tourist attractions like The Museum of Broken Relationships, Mimara Museum and not to mention the Zagreb Cathedral, tourists have plenty of time to keep engaged. The exotic climate also gives way for endless tours within the natural landmarks for a fun-filled time. Check out the most popular tours that will guarantee a safe and memorable experience in the city. 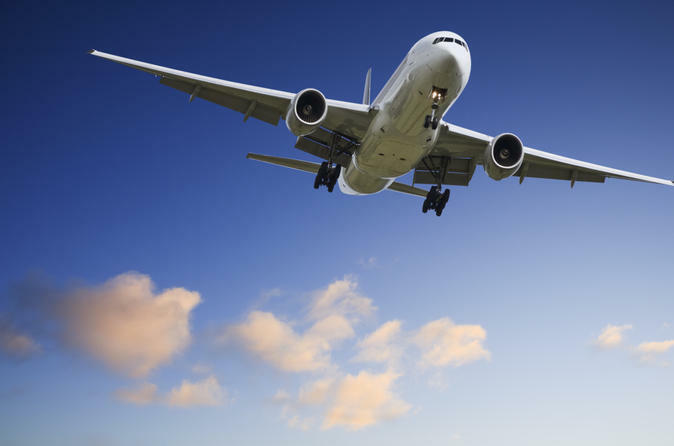 Start your Croatian vacation with ease by booking this private arrival transfer from Zagreb Airport to your Zagreb hotel. Your friendly and professional driver will greet you upon your arrival and drive you directly to your hotel in the comfort of a private, air-conditioned vehicle. It’s that easy! 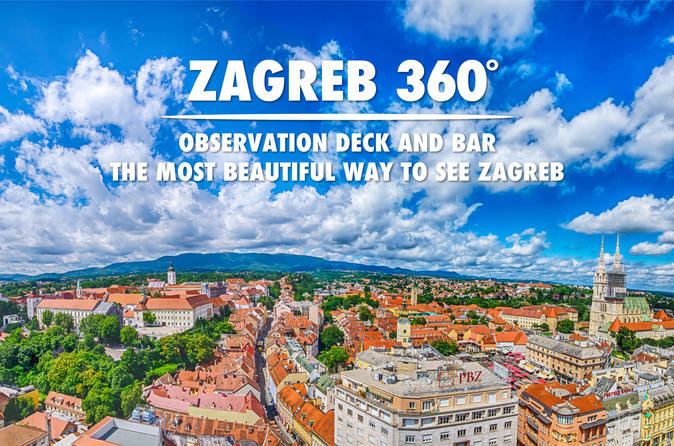 Zagreb 360° - Observation Deck & Café - You haven't been in Zagreb, unless you've been to Zagreb Eye viewpoint! Experience unparalleled views of the city and relax on the terrace 16 floors above ground. The panoramic viewpoint from the top of the 16 story Neboder Skyscraper offers unique views of the Ban Josip Jelacic (main) square, Cathedral, Upper and Lower Town and other most important cultural and historical architectures of Zagreb, its squares, streets and parks. The building itself is an icon in Zagreb and has dominated the skyline since its construction in 1959. It is a great place to get see the city, during the day or in the evening, you will be sure of some great shots of the city with a birds eye view. Enjoy the upper canyon of Mreznica between Primislje and Trzic, the most beautiful part of the river right in the wilderness. 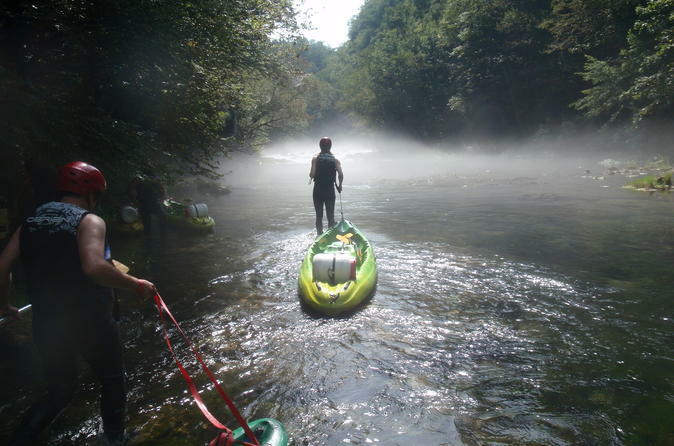 To reach the upper canyon of Mreznica between Primislje and Trzic, the most beautiful part of the river right in the wilderness, you need a little more effort. The adventure takes us through a gorge so narrow and deep that the sun enters for only a few hours each day, around noon, creating spectacular light effects. We will pass cliffs of carved white rocks, lush vegetation and cascading waterfalls, strong freshwater springs and pools of water which are great for swimming in summer. The second highest waterfall on the Mreznica (8m) is a magical place ideal for swimming and a picnic. A private tour with a experienced, very well educated and fun driver guides who are very flexible and can customize the tour as the guests wish. The main goal is for you to be satisfied and not only to see and learn about this country but to have a lot of fun while exploring it. Spend a day at the breathtaking Plitvice Lake National Park, a UNESCO World Heritage site, on a private day trip from Zagreb! 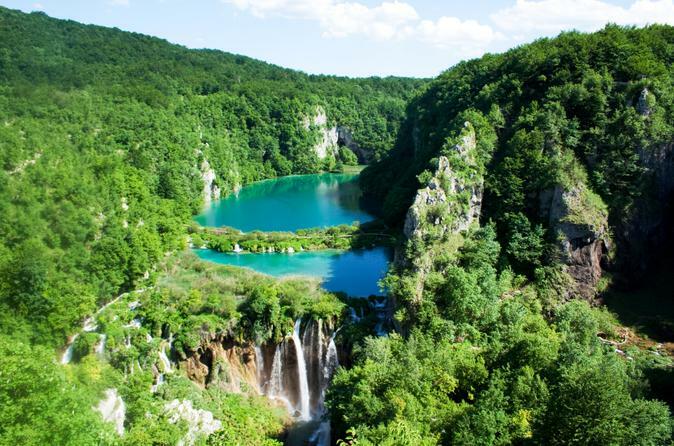 The Croatian stunner is home to some of the country’s clearest lakes as well as scenic forest trails and crashing cascades of water. 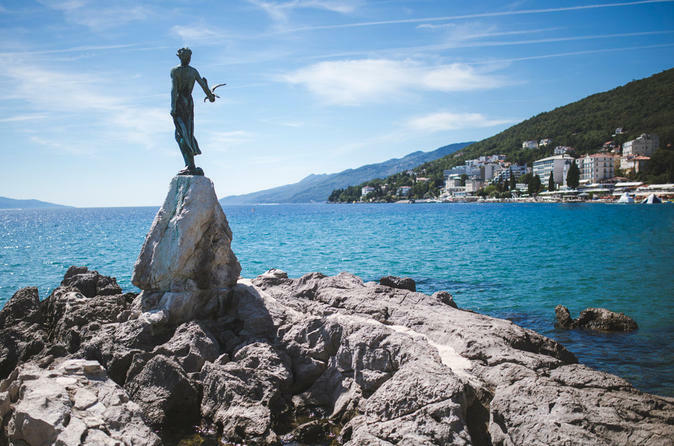 Enjoy a walk of the area with a private guide plus an electric boat ride on the lower lakes and a relaxing sightseeing tour by bus. The walk is steep and covers a distance of roughly 1.5 miles (2.4km), but the dramatic lakeside vistas make the effort worthwhile.